The extension of the six contracts – a kind of public tender to ‘renew’ the current six operators (with or without additional economic costs) – and the pure public tender, open to all. The cards are on the table, with all to play for. The fact that the government has so far not pronounced upon what it intends to do feeds the possibility of various scenarios. Some will probably be more credible than others but – in this context – all is possible. As Professor Ricardo Siu, a gaming expert, tells us: “Many factors like the changes in the performance of the industry/market, external environment and public interests may alter the likelihood of different scenarios happening” over the next two years. For simplicity, and as explained earlier, we assume that the government is going to set the end of all concessions at 2022– that is, extend the concessions of SJM and MGM for another two years. If this does not happen, the process, whatever it is, will have to be enacted twice. With this framework, we move to the list of scenarios Macau is already discussing and will continue to do more and more. First, if it is true that Macau speaks volumes about the renewal of the current licences it is equally true that the law does not contemplate this scenario. For this to really happen there would have to be a profound change in the law. The closest approximation of a renewal, in the light of the legal diploma in force, is the possibility of extending it to a maximum of five years once the 20-year term has expired. The extension, however, raises some problems. What investments can be made if it is known that everything ends in five years (and then there will be an open public tender)? Will it eventually become a measure that will stagnate the local market and the economy of the MSAR? On the other hand, by spending the trump of extension, the government will no longer be able to use it again if it is really necessary in the event of some crisis (and that is the spirit of the law in force). The scenario of opening a competition that – in some way – benefits the current six operators attracts the most consensus, according to the opinions gathered by Macau Business. “Why change the system, if it works?” asks UMAC Professor Desmond Lam. “For whatever criticisms that we may have about the operators, they (I mean all of them) have done a great job in moving Macau forward since liberalisation,” he explains to our magazine. 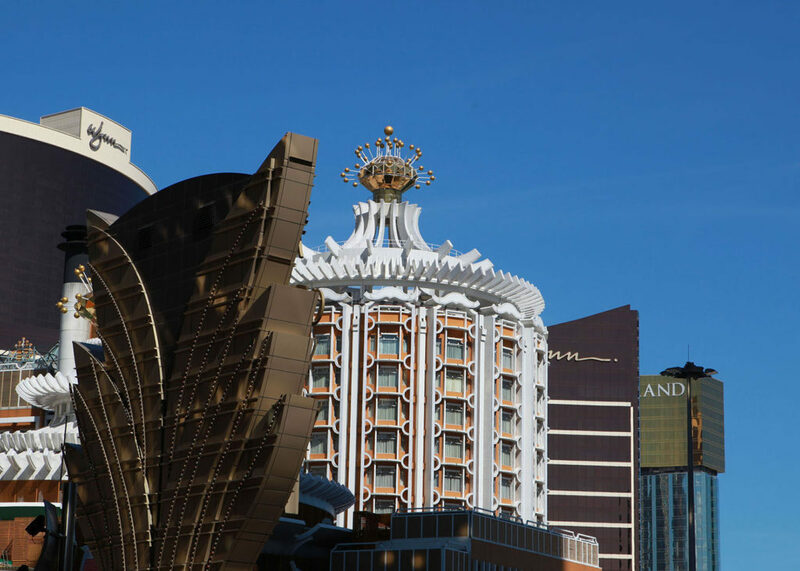 Ricardo Siu shares this point of view: given the “very good job of modern development, especially the development supporting the mass market development in Macau,” he believes that all six operators’ concessions will be renewed when the tender happens. “The government will most certainly run some form of an RFP [request for proposals] process with criteria that will make existing concessionaires the evident winners of new concessions [effectively renewals] but likely under new terms, with a potential for economic costs,” we can read in a note from brokerage Sanford C. Bernstein Ltd. (2017). How can the bidding process be restricted? “The government can set some criteria. For those companies who are qualified under such circumstances or conditions they can go for public bidding,” explained Professor Davis Fong, Director of the Institute for the Study of Commercial Gaming at the University of Macau, and now a lawmaker, last year. A public tender which benefits the six operators could mean ‘a potential for economic costs,’ says one research note from brokerage Sanford C. Bernstein Ltd.
And the explanation is simple: if the government custom tailors a suit to fit the Big Six that fact will have to make that suit more expensive. The additional costs may be due to a slight increase in taxes payable or new requirements; for example in the area of corporate social responsibility or non-gaming. As background music, one can follow the ‘opening bars’ of gaming in Japan and the need to pay close attention to the timetable and taxation system Japan imposes when it does open its casinos, as Secretary Leong has already conceded. There is a fourth scenario, one in which almost no-one believes but which is still possible at this point: if the law is not altered, there may be a public tender free of any constraints. This means that the government would opt for the expiration of the six licences and start all over again. What is curious is that this perfectly legal scenario would cause a real earthquake in Macau, since the six operators do not doubt that, at more or less cost, they will continue to operate. Why does no-one believe this will happen? Because this would cause enormous social turmoil (current operators could only work with non-gaming, which would lead to a large increase in unemployment) and even political-administrative repercussions: the land concessions of major gaming projects only expire between 2026 and 2038, with not enough land for the new operators. “What is in the law is that when the current gaming concessions finish in 2020 or 2022 their gaming materials are delivered to the MSAR and a public tender is made. I see people admitting other scenarios because they don’t believe the government will respect what is in the law,” the president of the Macau Lawyers Association, Jorge Neto Valente, said some months ago.